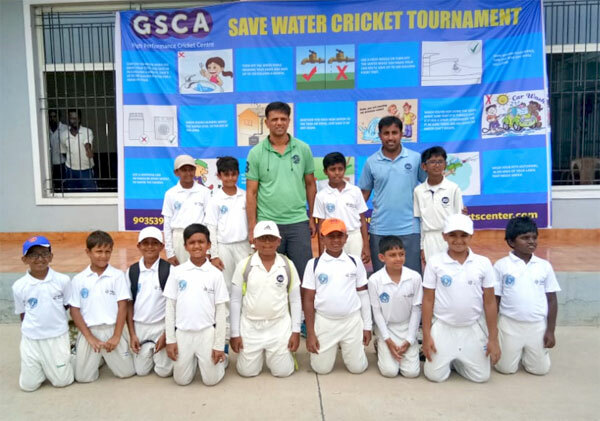 Jain Heritage School Under-11 Cricket Team won the Semi Finals match against Willow Sports in Save Water Cup Inter School and Academy Under - 11 conducted by Gopalan Sports Club. Willow Sports chose to bat first and scored 85/4 in 20 overs where Krithin and Vidyut took 2 wickets each. JHS won by 9 wickets and scored 86/1 in 13 overs.